Disposing industrial as well as residential waste in eco-friendly manner is necessary for keeping our environment clean. Because removing waste from commercial or industrial site is not a cup of tea of a common layman, therefore Easy Go Skips Services is there to assists its customers in the most professional manner. Catering to areas like NW1 Regents Parks to Camden town, we provide comprehensive skip hire services which aim at collecting waste at the right time and disposing them at authorized recycling centres. 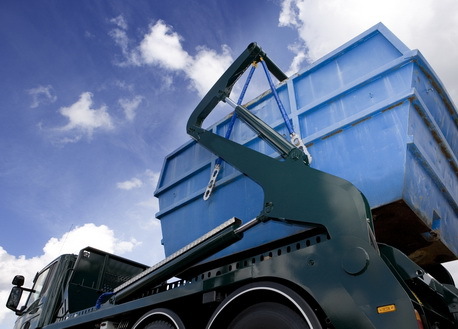 We boast to announce that we are insured and registered company that provide skip hire services of the highest quality and at the most affordable price range to our all customers. The modus operandi followed by our professionals is they reach at intended place at the right time, collect all waste, load it in our vehicles, clear the site and dispose the waste at licensed recycling centres. Besides skip hire services, roll and roll off, wait and load and construction clearance are other services offered by us to our customers. So, get high quality skip hire services in NW1 regent park and Camden town at cheap prices from Easy Go Skips.